You will not want to miss this event! Our Ignite Student Ministry is preparing a unforgettable evening of entertainment to raise money for their summer mission trip to Agassiz, Canada. This wildly fun night will feature varied and memorable talent; not to mention free dinner! Grab your checkbooks and we’ll see you on Cinco de Mayo! 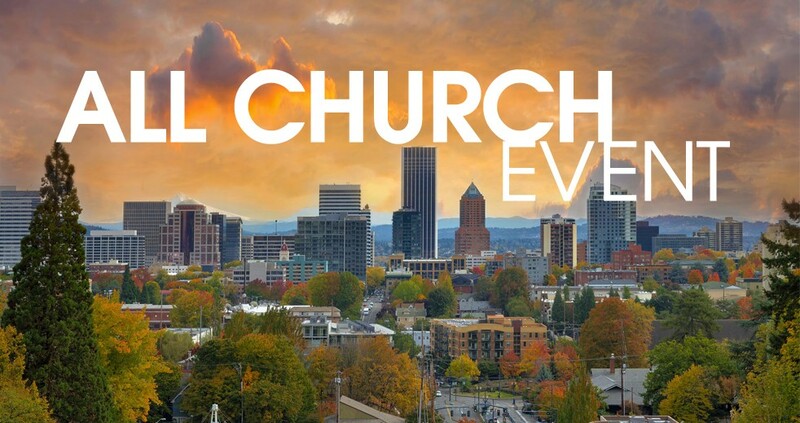 RSVP at pdxchurch.org/events/reg or in the lobby right away!